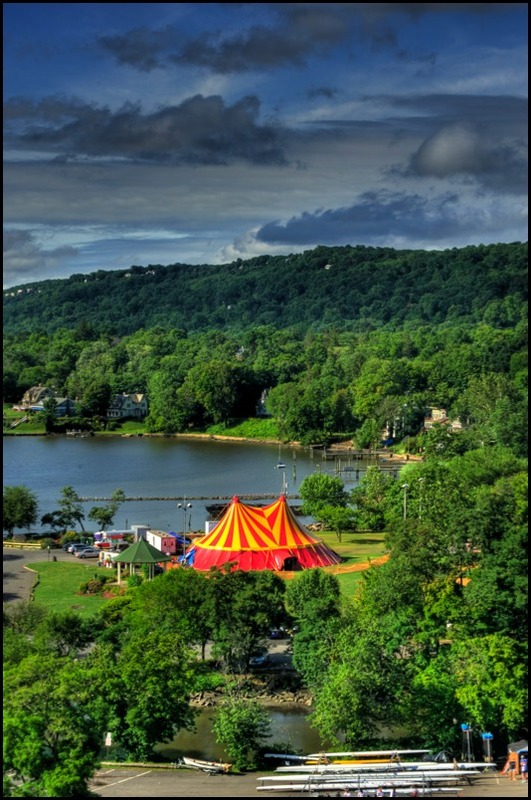 Cirque Passion Tent up in Nyack, NY. Patty Wright-Ferrini Photo. 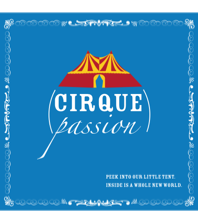 Cirque Passion along the Hudson River. Photo by Roufa, M.D. 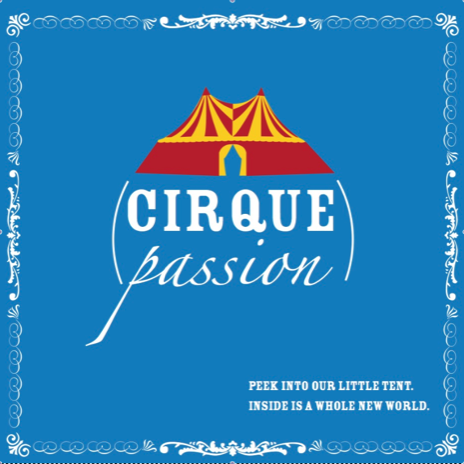 Cirque Passion at Dawn. Photo by Roufa, M.D. Flags up the Tent Line! Melinda Melina Pavlata Sword on Dagger Act. The Pavlatas in the Air. Sacha is the essence of Circus! Sacha and Melinda Pavlata's trapeze embrace. 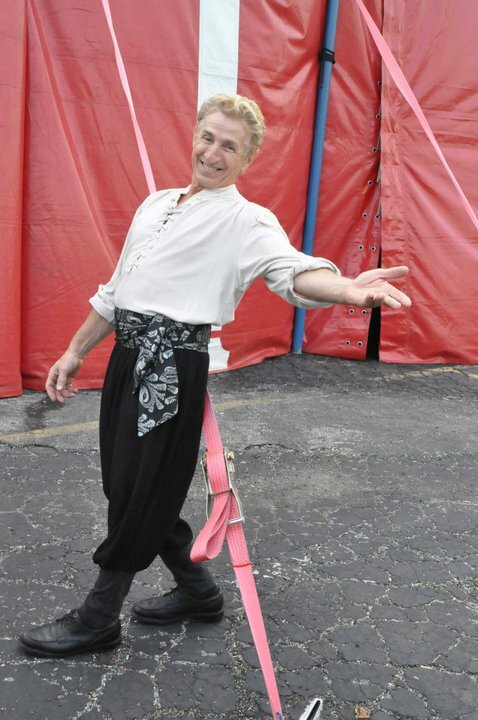 We are a multi-generational circus family with a performance heritage that spans back several generations in Europe. We love what we do! 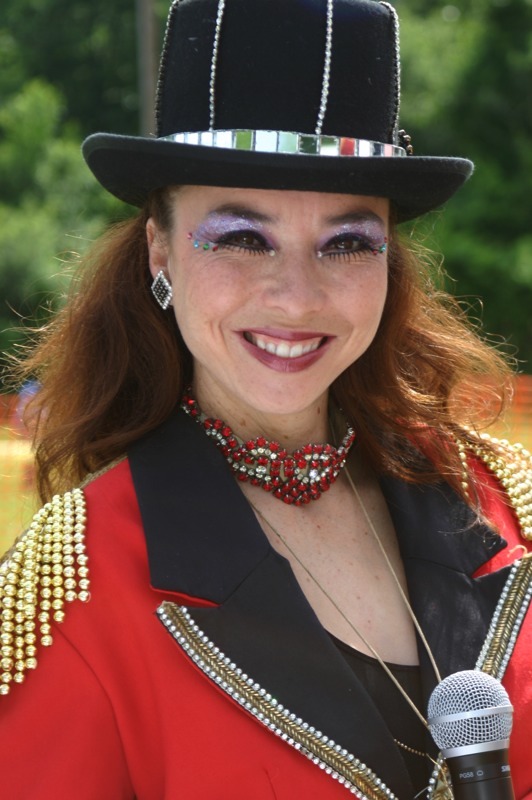 To book our circus acts or rent our jewel of a tent, contact Sacha and Melinda Pavlata. 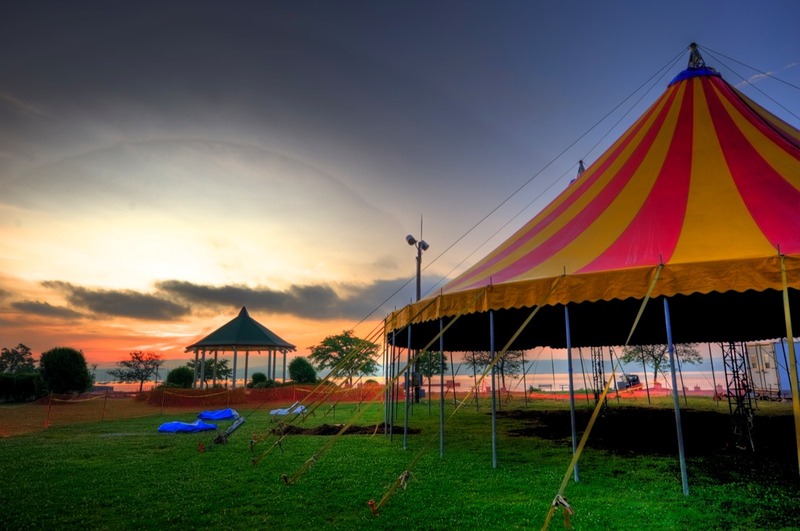 We perform fabulous circus shows with a variety of world-class performers in and out of our beautiful tent. 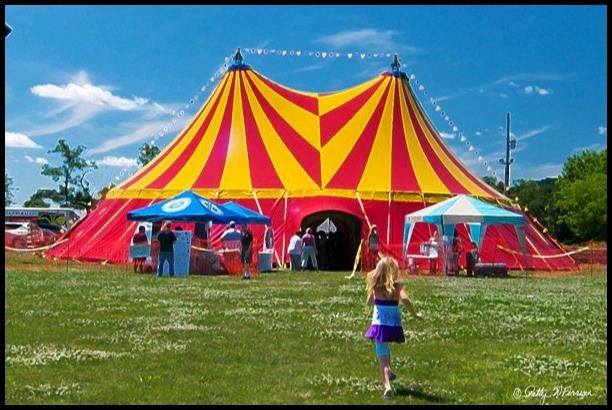 We rent our tent for circus weddings, bar mitzvahs, galas and more. 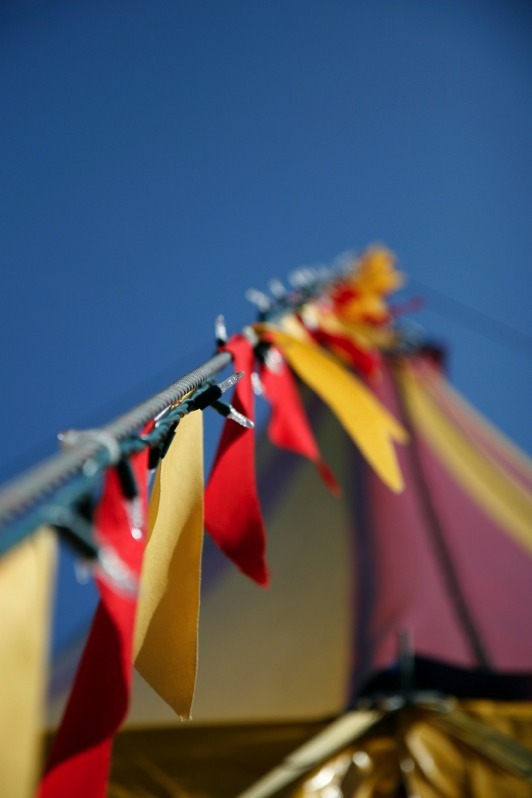 We offer a wide range of fabulous circus entertainment.